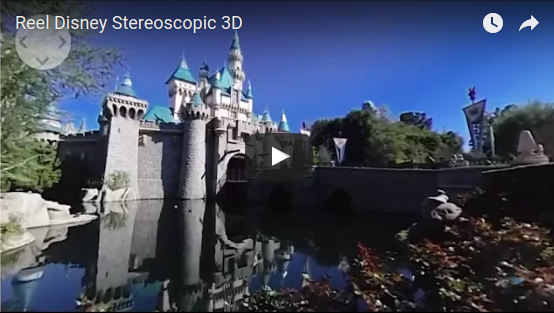 Here’s a 3D 360 video of the Happiest Place on Earth, shot on the Vuze Camera, the first affordable fully spherical 4K 3D 360 camera (first impressions here). If you’ve never tried 3D 360 video before, you ought to. 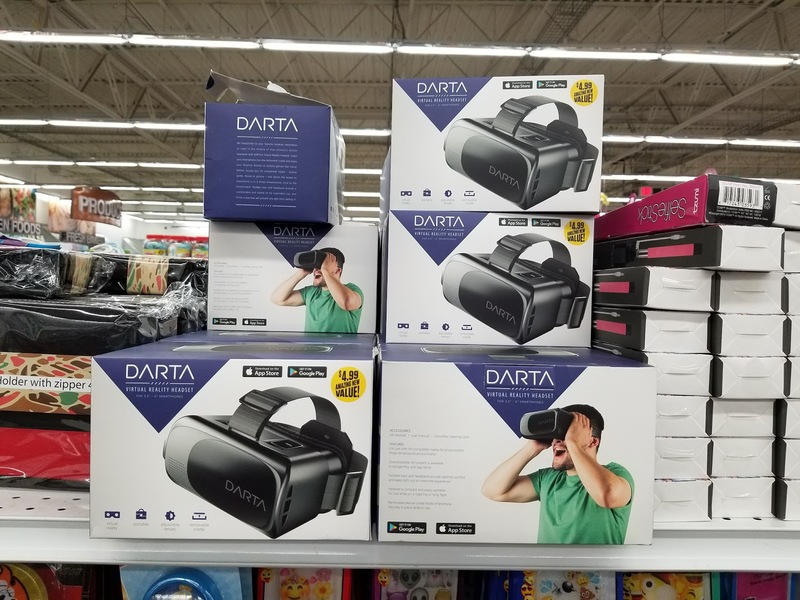 It’s far more immersive that 2D 360 video. However, before the Vuze was released, 3D 360 video required large and expensive rigs that cost $15,000 or more. Vuze made it possible for consumers to capture 4K 3D 360 video with a camera that costs $799, and can stitch videos in one step. I want to underscore the importance of viewing this video in 3D. Many people have viewed videos from the Vuze and thought that the image quality was nothing to write home about — but they only viewed the videos in 2D on a smartphone, which as I said to one reader is like test driving a Ferrari on 25mph residential roads and concluding that it’s not good because it has poor gas mileage and can’t carry as many groceries as your Toyota. Meanwhile, I’m still evaluating the Vuze and will post more videos in the coming weeks. That is coming across really well in 4k on my s8+. Pretty noticeable shitch lines but considering its only $ 800 great. Has the software gotten any less crash prone ?